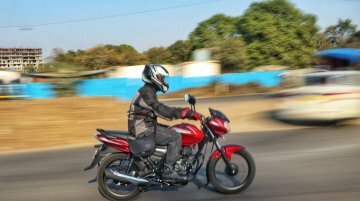 To cater to the varied transportation needs of India's huge population of over 1.33 billion people (2017 data), automakers provide plenty of options, especially for commuter two-wheelers. 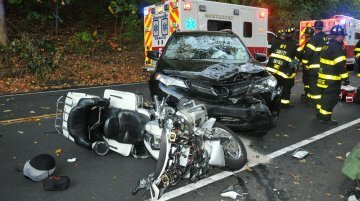 With..
“Four wheels move the body, two wheels move the soul” Does your heart start pumping with the sound of a motorcycle accelerating? 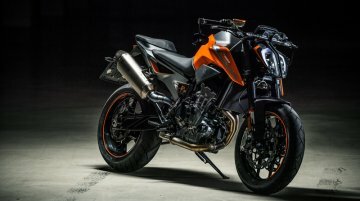 Are you an adrenaline junkie who likes to zoom on the road for the..
CF Moto has been eying the Indian market for quite some time now, first by rebadged motorcycles under the Eider brand name and now with Bangalore-based AMW Motorcycles. 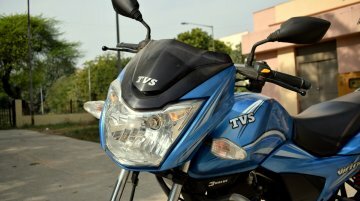 Their products have been caught..
TVS has announced the introduction of Synchronized Braking Technology (SBT) in the Victor in India. 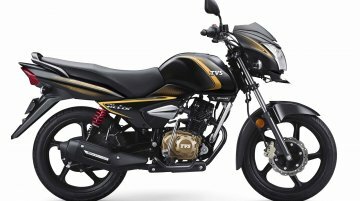 SBT is essentially TVS' answer to the new mandate of Combined Braking System in all two-wheelers.. Introduced first in 1932, the iconic Bullet badging is the oldest continuous production motorcycle in the world. 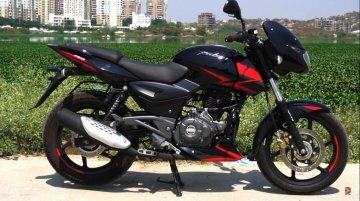 From an inclined powerplant with exposed valve gear in the first model to an alloy.. 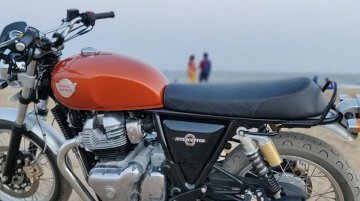 Riding on the back of rapid urbanisation and increasing purchase capacity, the Indian two-wheeler market has emerged as the largest in the world. In fact, we sold over 20 million units in FY 2017-18!.. 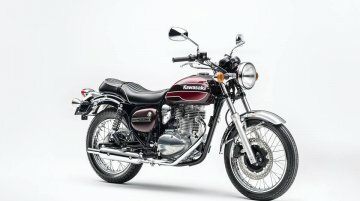 It all began with the NXR750 at the 1986 Dakar Rally. 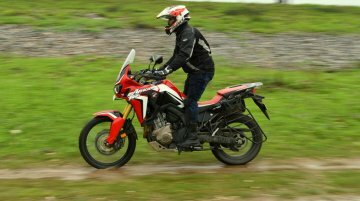 With four consecutive wins (1986-89) at the world’s toughest rally, the engineers at Honda brought out the production version of the Honda XRV650.. 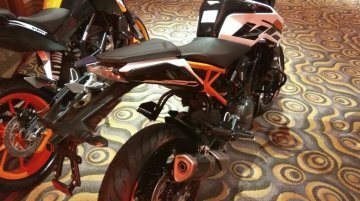 In the first quarter of the financial year 2017-18 (April to June 2017) KTM India sold 2,300 units of the newly launched 2017 KTM Duke 250. 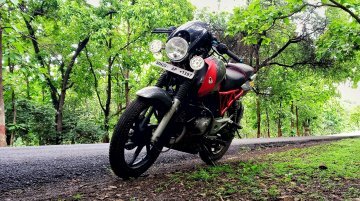 The quarter litre naked motorcycle was introduced to the..
TVS Motor Company has won a patent for a new headlamp mounting arrangement. 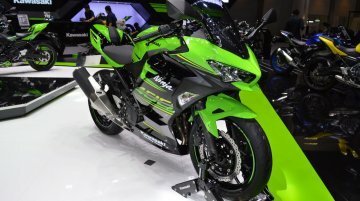 A report in Business Standard reveals that the assembly will protect the front cover of the vehicle from potential damage..
A report in IwanBanaran reveals that the rumoured entry-level Kawasaki retro motorcycle will be powered by a 175 cc mill and not a 150 cc unit. 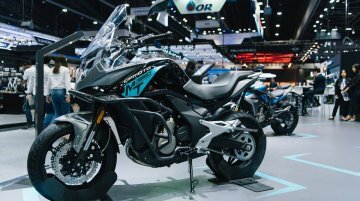 The bike is expected to carry the design philosophy of t.. 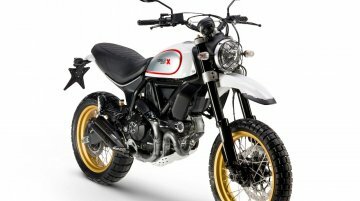 The Ducati Scrambler Desert Sled is now available in India. 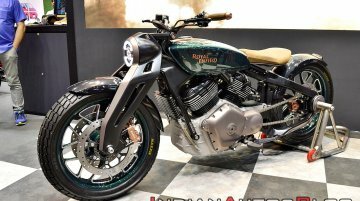 The bike draws inspiration from off road bikes plying the mountains and deserts of California in the 60s and 70s. 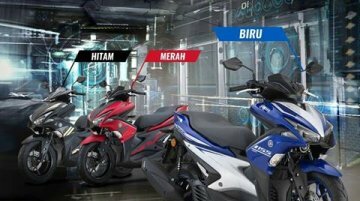 It was first unveiled at..
Yamaha Malaysia has introduced the Yamaha NVX. 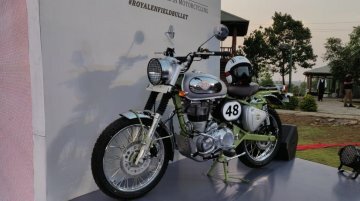 The maxi scooter was first showcased in the country at the 2016 Malaysian GP event in Sepang. 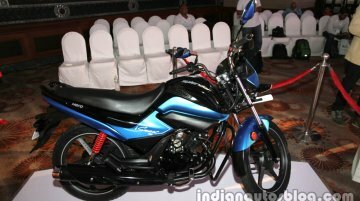 It is positioned as a mid-sized, stylish automatic..